In somewhat surprising news, Mohamed Salah will have a museum built in his honour in Egypt. 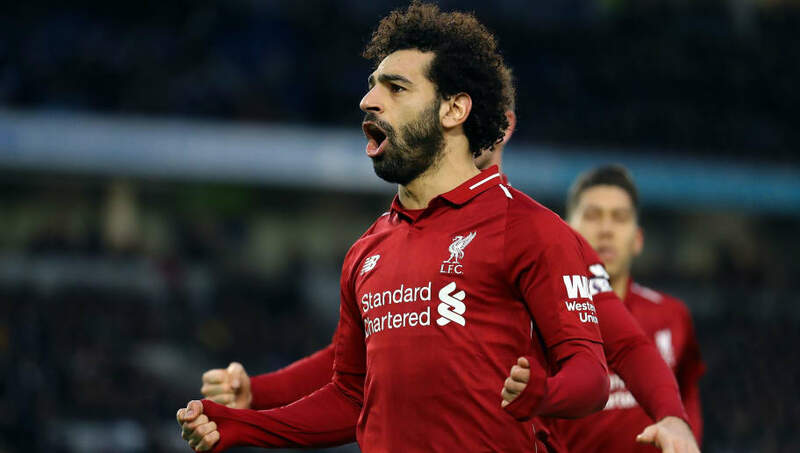 The Liverpool ace recently picked up his second consecutive African Player of the Year award last week and was heralded as an inspiration to Egyptians by sports minister Ashram Sobhy. Salah broke the record for the most goals scored in a 38-game Premier League season last year, netting on 32 occasions. His exploits have seen the Egyptian rise as one of the greatest talents in the game, for which he will be honoured. The news comes from the ​Express who quote Sobhy stating that the 26-year-old deserves the honour of a museum being erected in his name as his home country are proud of his footballing success. "The surprise that I was preparing for ​Salah is the construction of a museum bearing his name at the Gezira Youth Centre in Cairo,” Soby explained. "Salah is delivering outstanding performances with both ​Liverpool and the national team. All Egyptians are proud of his achievements. "I hope that winning this year's title [of Africa's best player] will be a big boost for him to continue his achievements, and to deliver more outstanding performances at club level - as well as with the national team in the Africa Cup of Nations in Egypt next June." Salah secured a place for Egypt in their first World Cup since 1990 - and his own in the country's footballing folk law - when his late penalty saw his nation beat Congo 2-1 in qualifying back in October 2017. And though Egypt were knocked out in the group stage of the World Cup, the forward has still maintained his fine club form this season. He is currently the ​Premier League’s joint top scorer with 14 goals. His prowess in front of goal has also fired Liverpool to the top of the table and they are on course to win their first league title in 29 years. Perhaps, if they win the league, we'll get a Mohamed Salah museum in Liverpool too.